Reusable bags are built for the long haul. Durable materials and well-made construction ensures a reusable bag will deliver years of dependable use. Look for sturdy gussets, handles and strengthened bottoms in a reusable reinforced bag that can be used again and again. The longer the bag lasts, the more exposure it will give your brand and this translates into increased brand awareness and recognition. Every time your customers use your branded bag, it will serve as a reminder of your brand but when they carry your bag as they go about their regular activities, they will also put your marketing message on display. Everyone your customers encounter while carrying your branded bag will see your business information and either be reminded or acquainted with who you are and what you are about. You want a bag that delivers long-lasting value. The best custom reusable bag is the bag that your customers want to get their hands on and use. When selecting the style of bag, think about what your audience is likely to appreciate and use. For instance, a very specific style of bag, like an insulated cooler bag, a wine tote or a messenger bag can be awesome picks that will work for many market segments. If you choose a design that will fill a need for your customers they will be more apt to use it. Reusable grocery bags are the most popular style of bag as they are the most universally useful and you can never go wrong with this tried and true design, but don’t overlook other styles. From drawstring backpacks to lunch bags there are a lot of very specific styles that can package your marketing message in a functional and useful way. 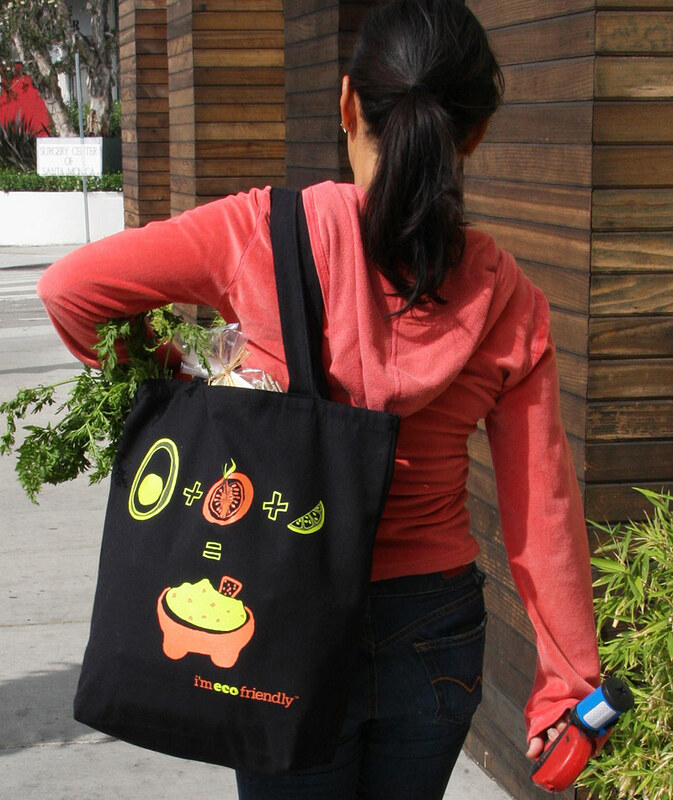 When purchasing customized reusable bags, give careful thought to how many bags you’ll need. The more bags you order, the lower the price per bag so stock up to ensure you will have enough bags to hand out and to guarantee you get the best price possible. Custom reusable bags are typically very inexpensive per bag, but they will last for years, so essentially the investment you make now will still be paying dividends in several years in the form of reinforcing and establishing brand awareness. The ability to customize your bag also lends some value to the finished product. You can customize your reusable bag by printing your logo and other marketing information, but you can also alter the design of the bag by changing the size or the handle length, adding pockets or zipper closure and more. The more useful the bag is, the more value it will deliver to your customers and ultimately the more successful it will be in disseminating your branding information. Do you need a quote? Or do you have questions about the design or order process? Get in touch HERE or by filling out a product quote request on each page of our site and we’ll answer your questions and make this happen! We have been in business for decades and we pride ourselves in offering a customized experience and the highest quality reusable bags. Next Next post: Why Use Reusable Bags To Promote Your Business? Will Chicago Become Next City to Implement a Plastic Bag Ban?